Our goal is to empower health professionals to deliver the highest level of cleft care for replicable, evidence-based and experience-proven outcomes to address the pressing need for sustainable cleft care in developing countries where the consequences of those conditions are devastating if left untreated. 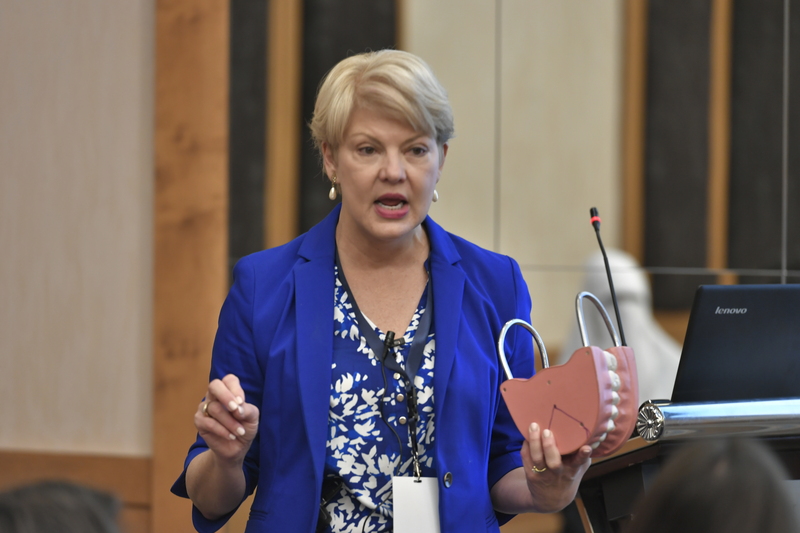 The CCCW team works to improve access to state of the art cleft care by providing training and education for cleft care practitioners around the world. Taught by the some of the world’s leaders in craniofacial and cleft care, attendees will have the benefit of an integrated, comprehensive approach to interactive didactic and applied training. Sessions include hands-on simulation sessions and small team discussions. Expert faculty will conduct detailed case reviews and participants will be able to receive one-on-one feedback. 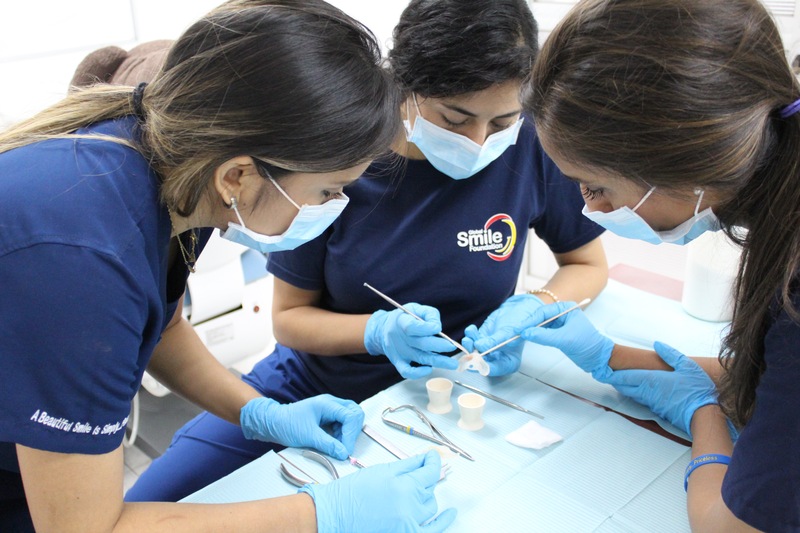 Participants will learn fundamental knowledge and skills for effective interaction with multidisciplinary teams of surgeons, nurses, dentists, speech pathologists, child psychologists, and experts from other specialties.